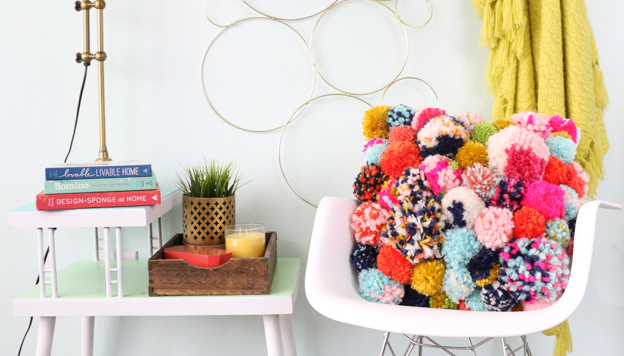 Got a lot of scrap yarns from previous projects? Make them into pompoms! 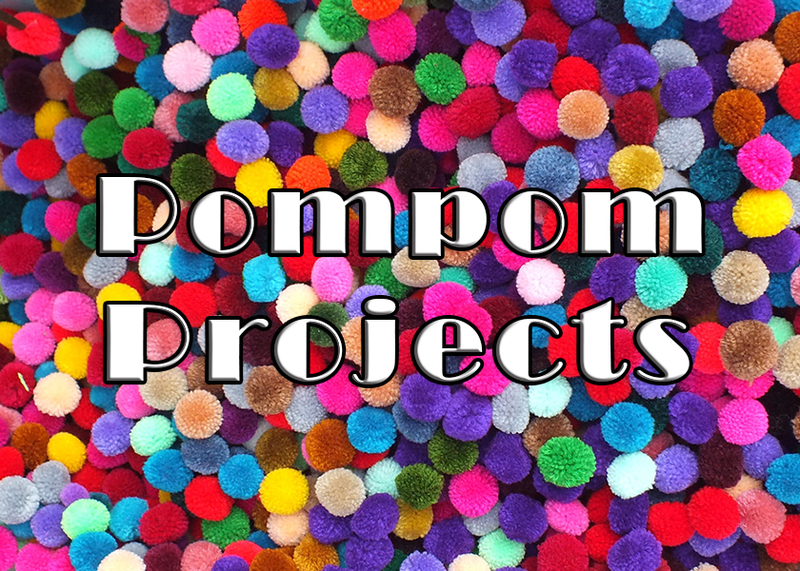 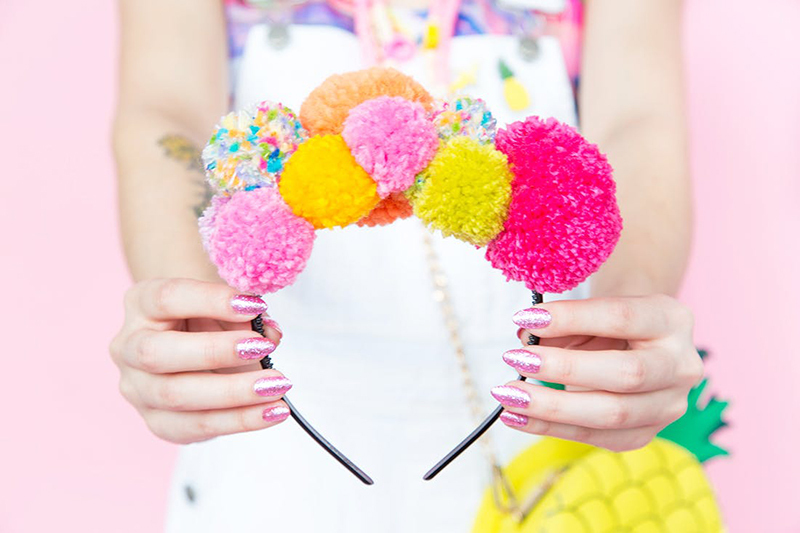 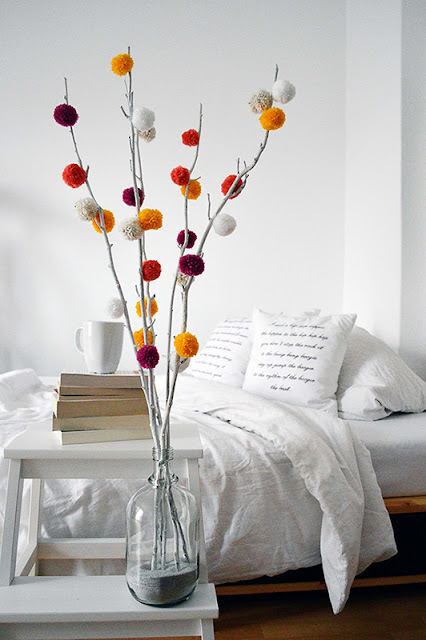 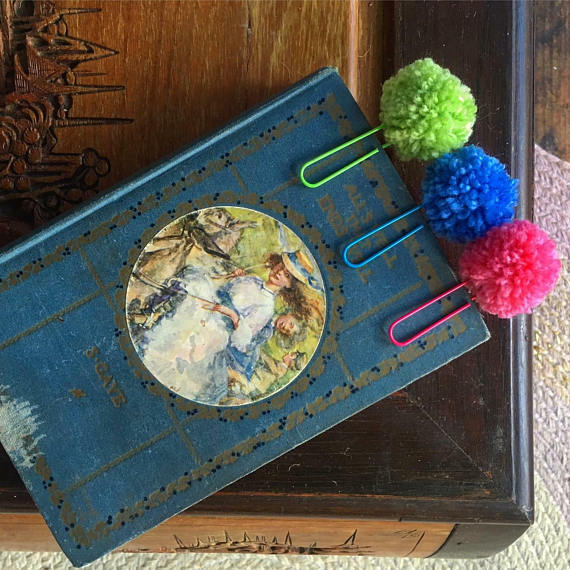 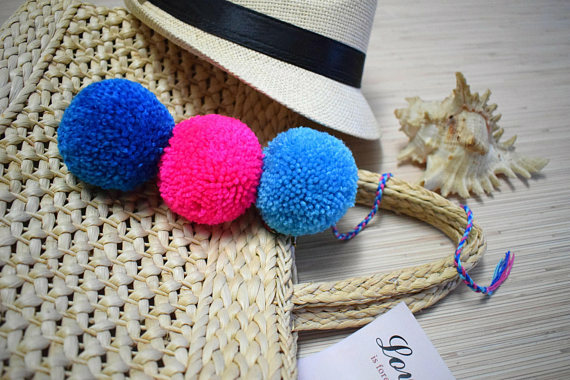 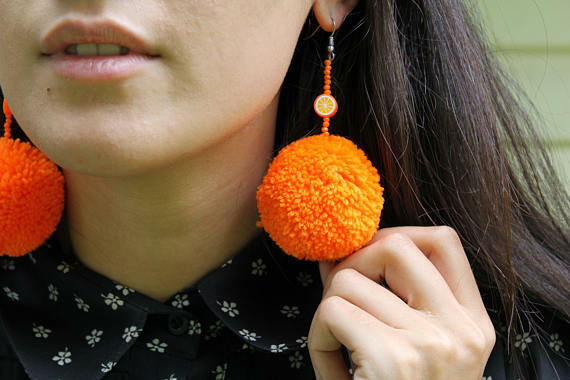 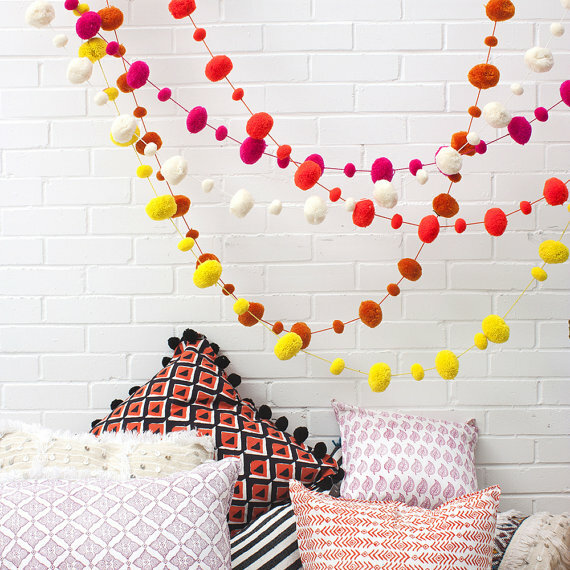 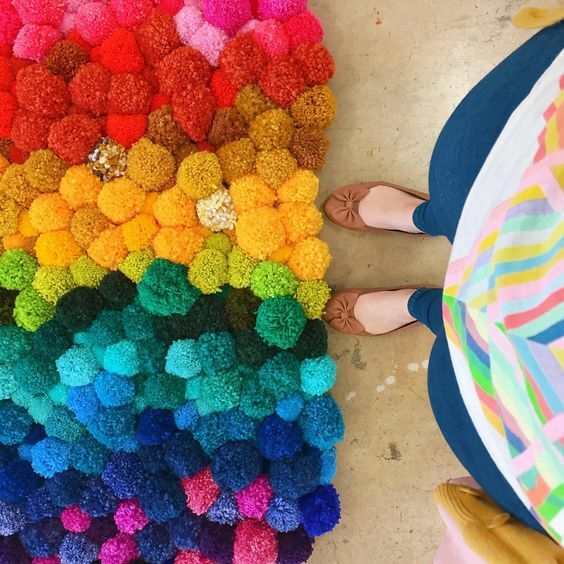 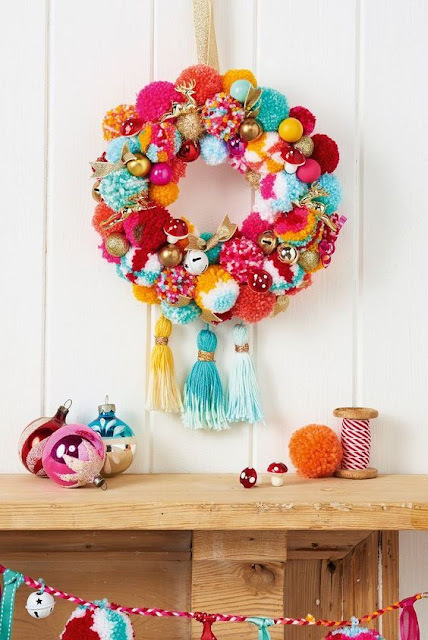 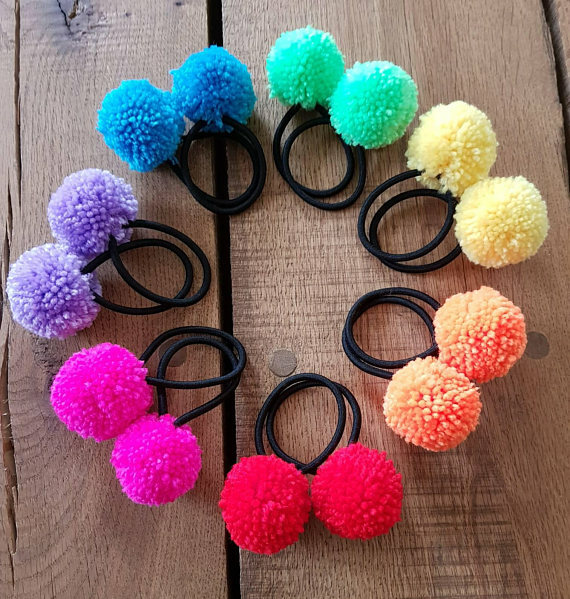 Here are some ideas of what you can make from pompoms.